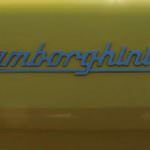 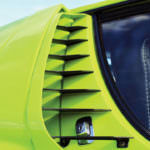 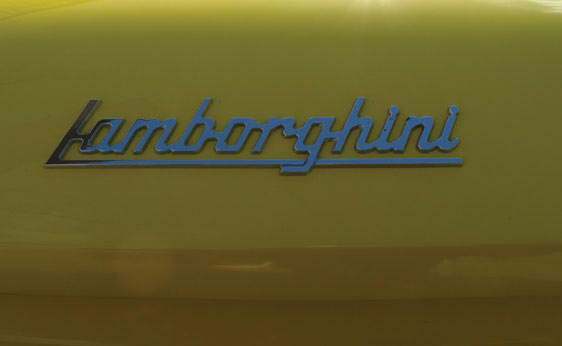 In 1966, the Lamborghini Islero made its debut at the 1968 Geneva Auto Show. 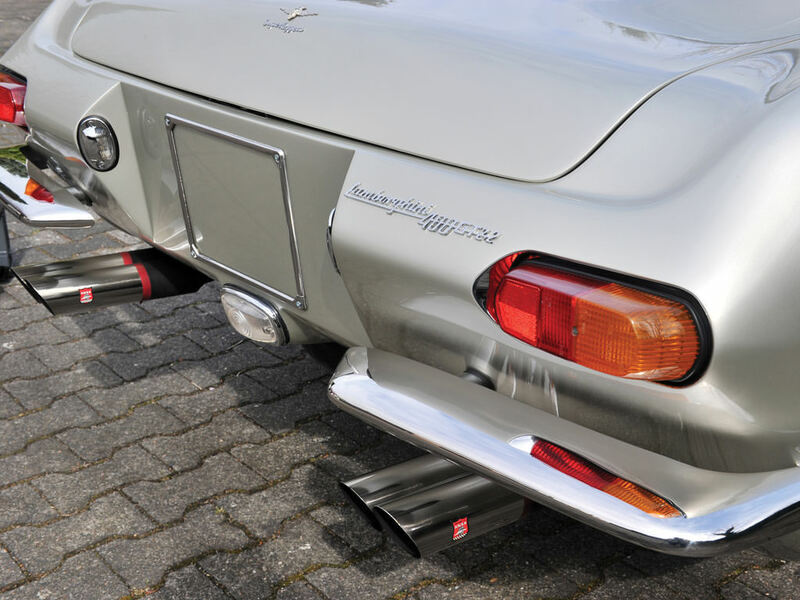 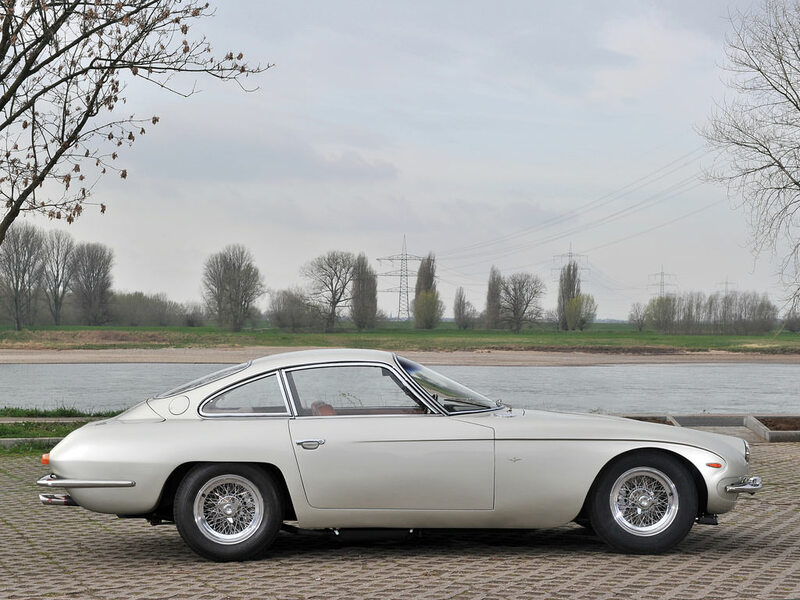 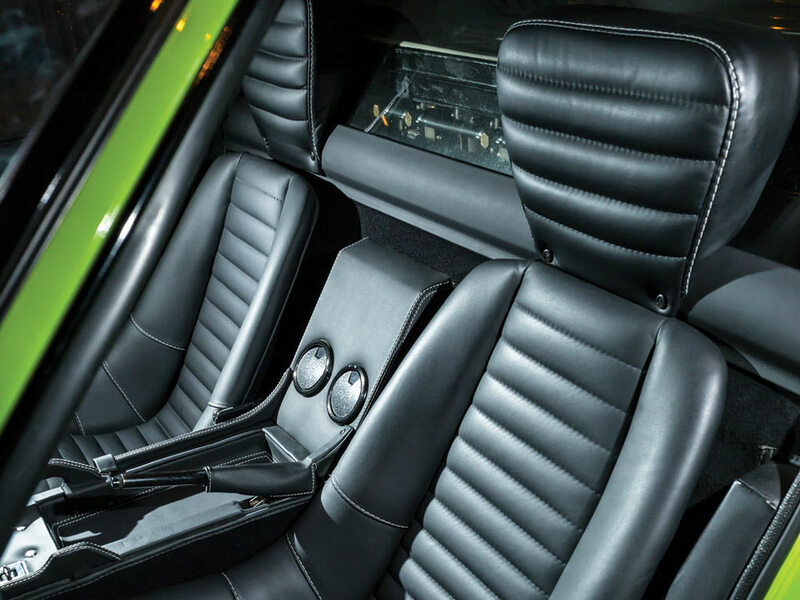 As one vehicle in a storied line of “2+2” grand tourers, the Islero represented the ideals of Ferruccio Lamborghini who himself initially dedicated the Italian sports car manufacturer to producing reliable, powerful and exquisitely styled grand touring cars. 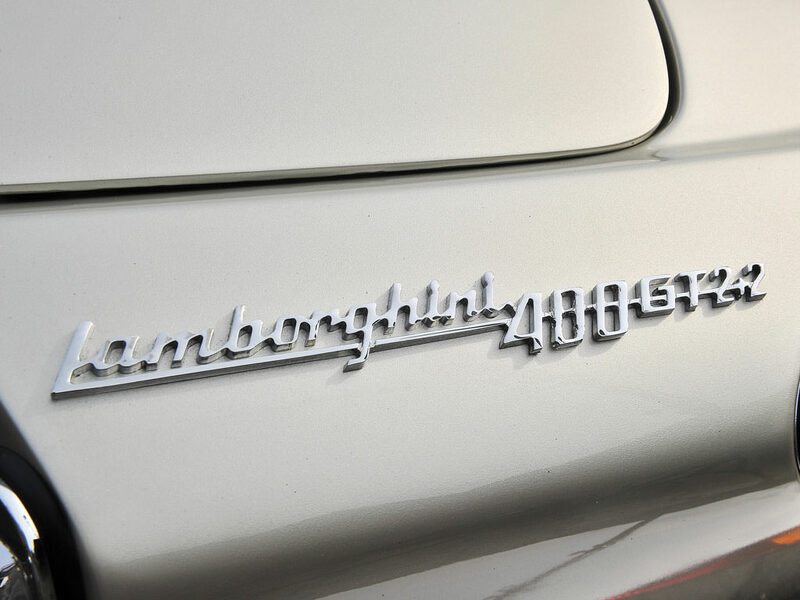 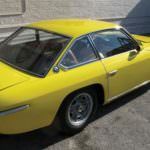 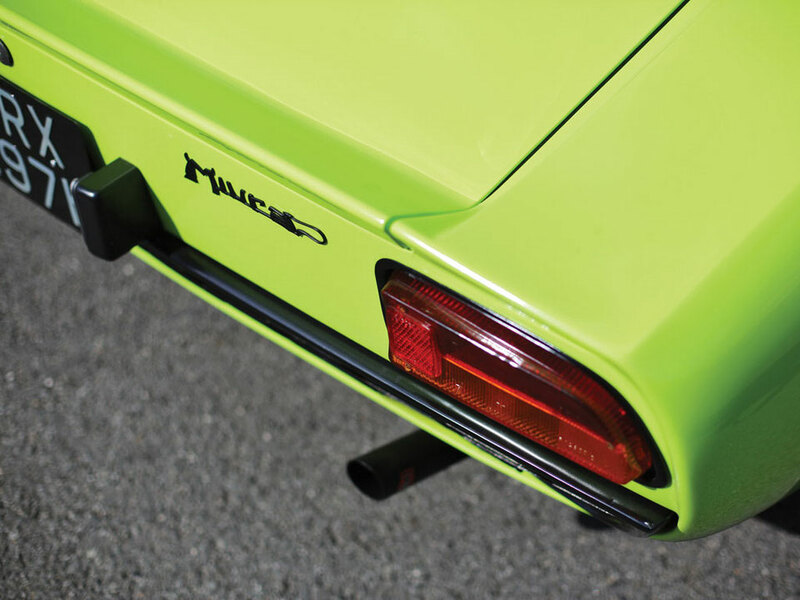 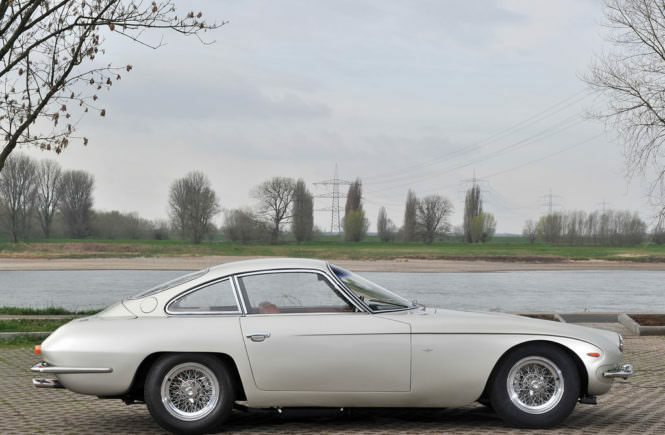 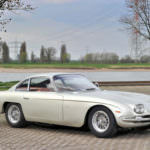 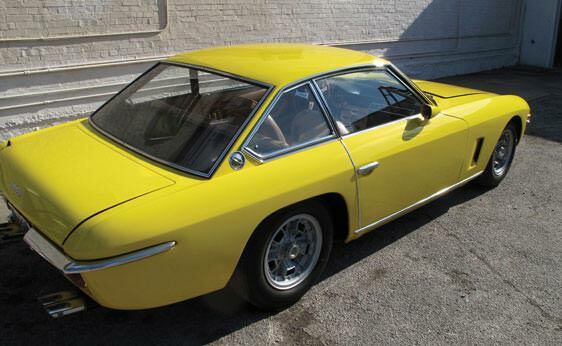 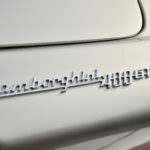 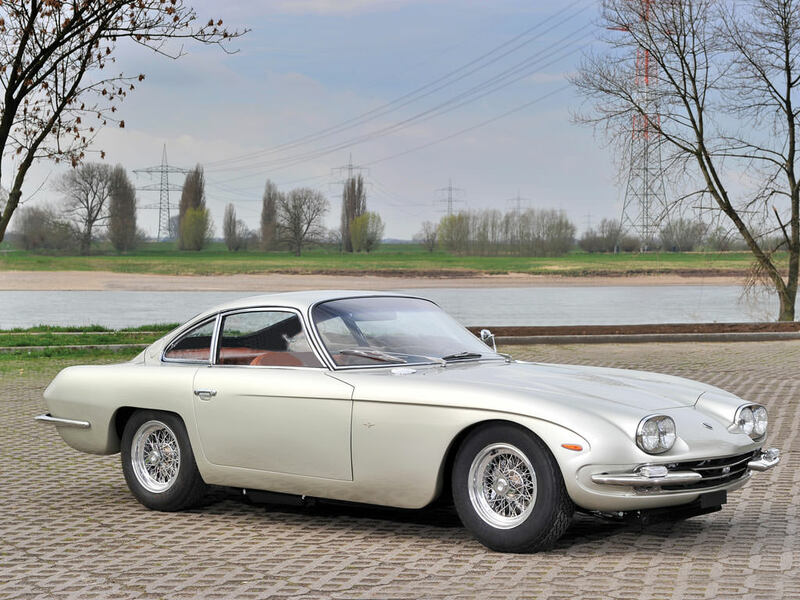 In that respect, the 1969 Lamborghini Islero S Coupe definitely lived up to those ideals. 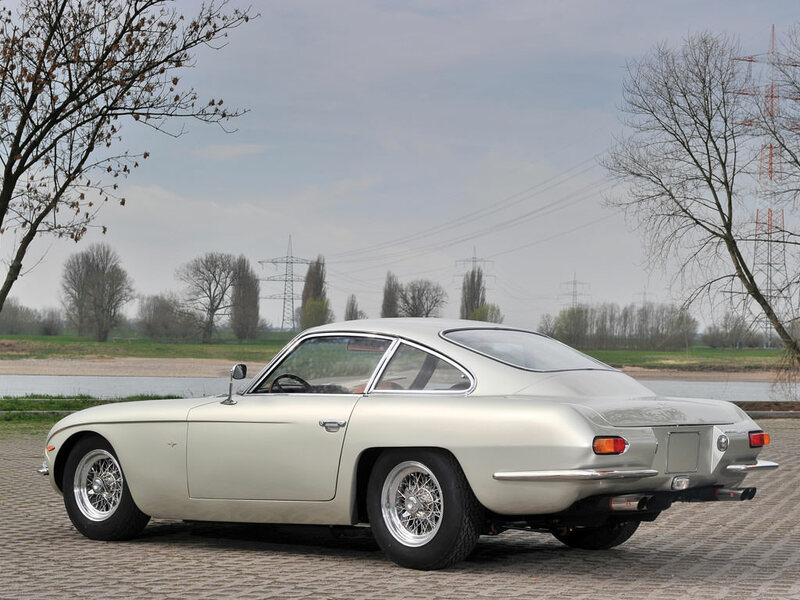 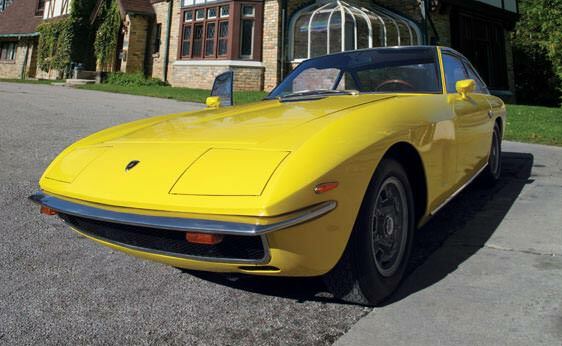 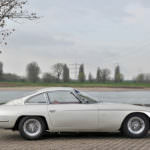 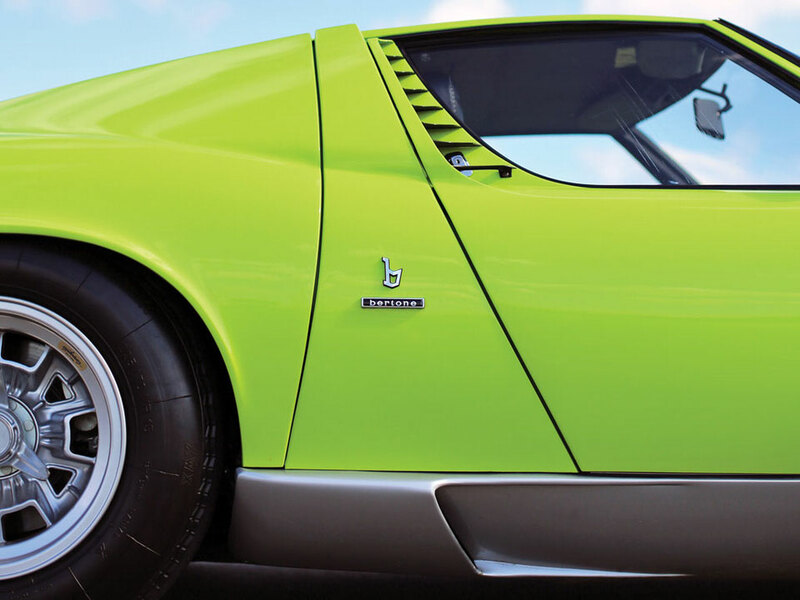 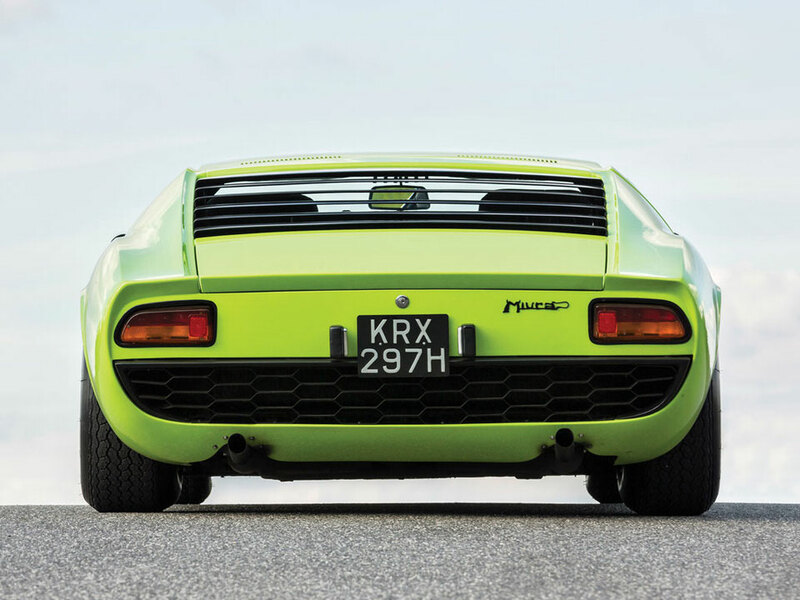 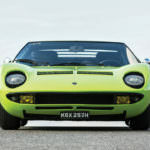 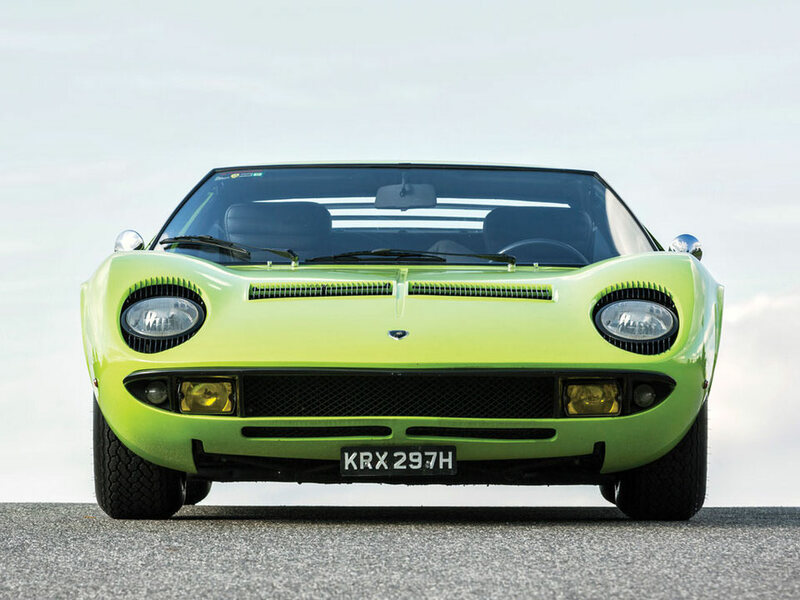 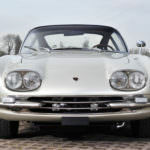 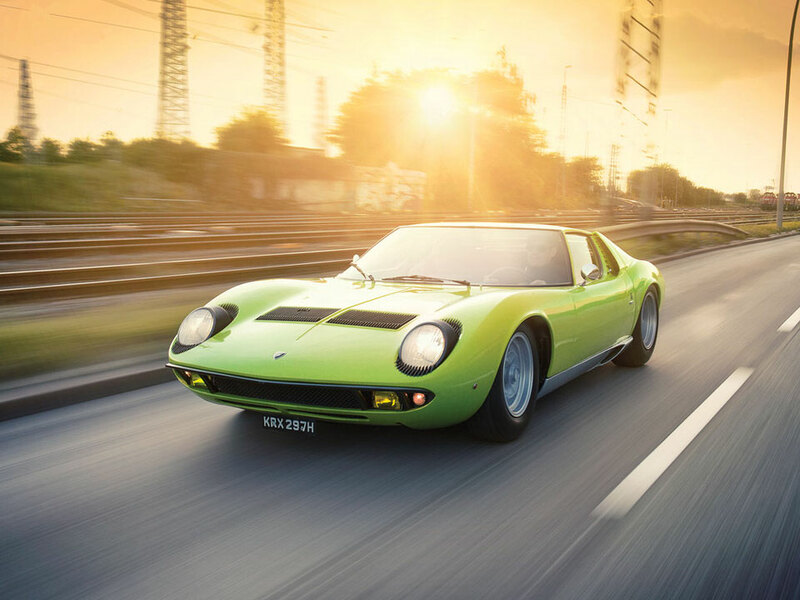 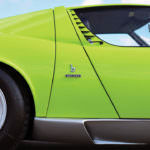 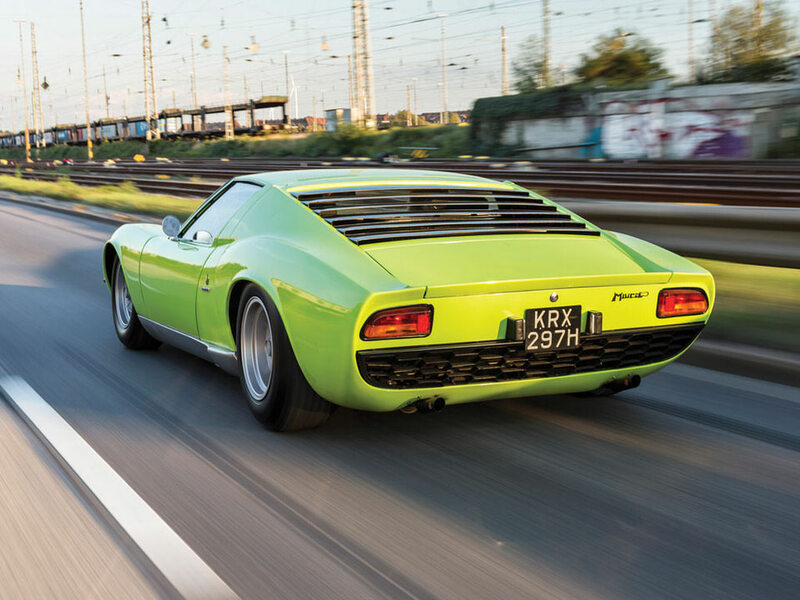 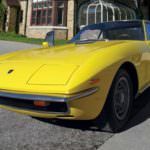 In 1969, the Lamborghini introduced an improved variant of the Islero known as the Islero S. The new S model featured plenty of external and internal differences from its previous incarnation. 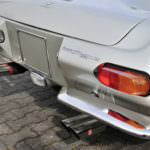 On the outside, stylists gave the car’s fenders a bit more flaring and added brightwork blind slots along the front fenders. 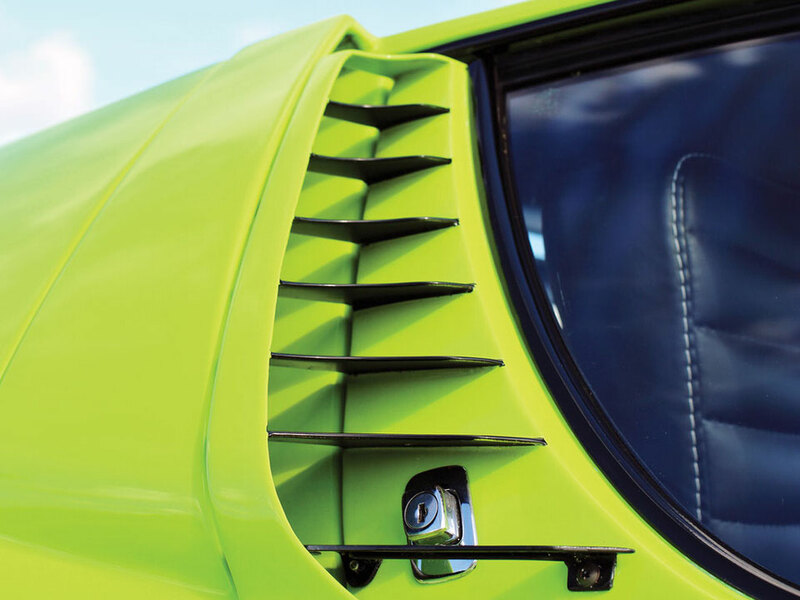 The hood scoop was enlarged to provide better fresh air flow to the cabin area. 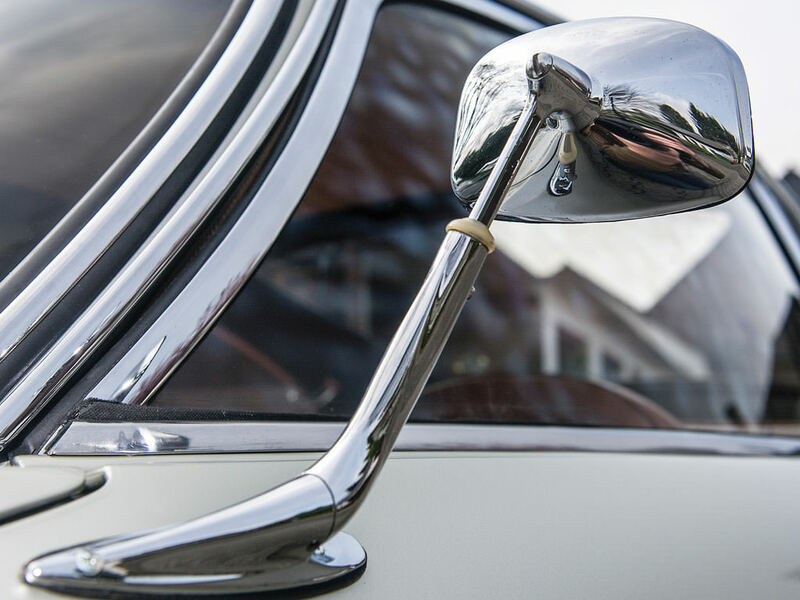 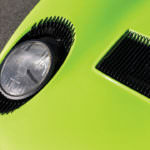 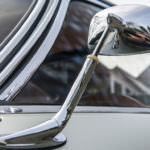 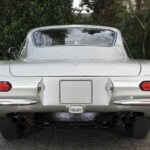 Other small changes included a change from teardrop-shaped side-marker lights to round ones, tinted windows and the addition of a fixed section in the door windows. 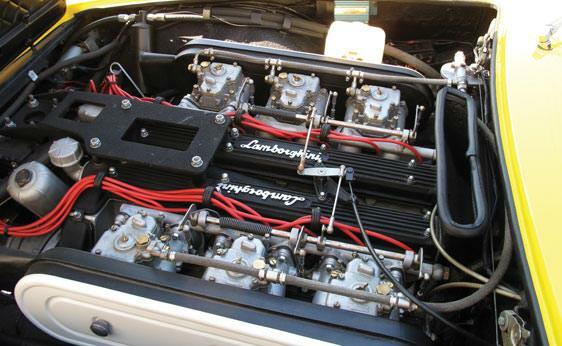 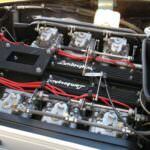 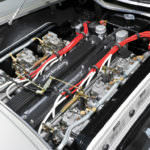 The same 4.0-liter twelve-cylinder engine remained, but not without a few improvements. 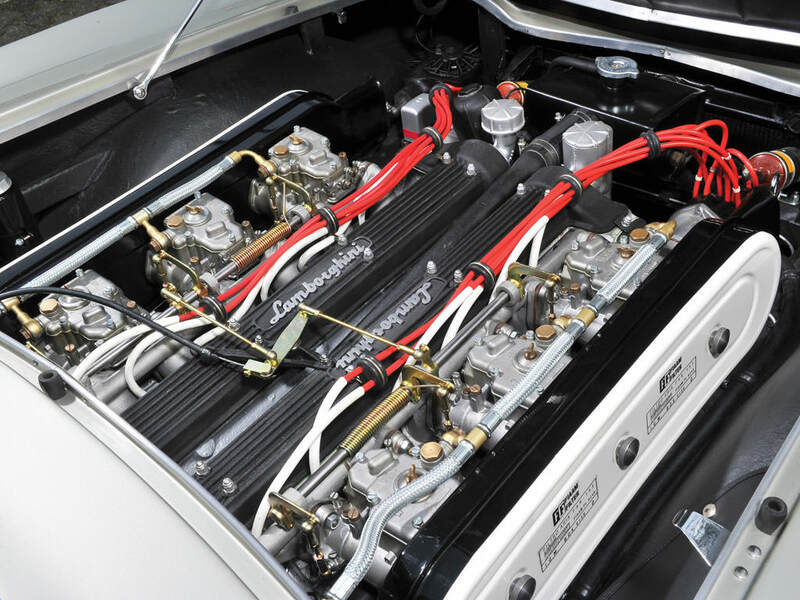 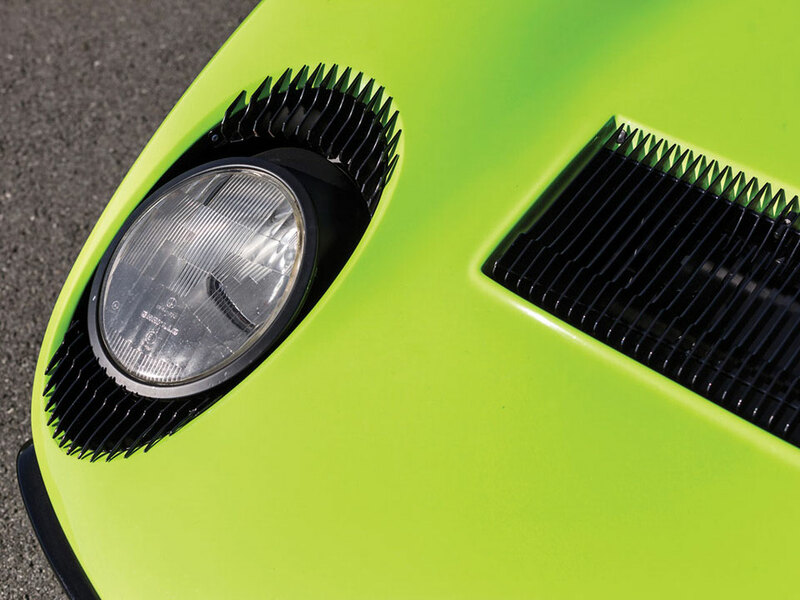 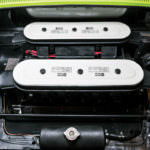 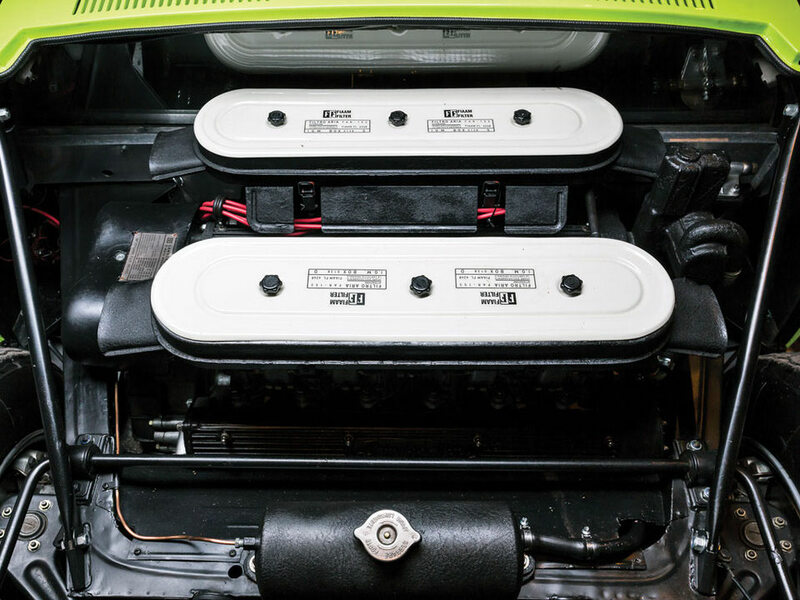 The burly V12 borrowed a hotter cam and an increased compression ratio from the Muria S. The end result was an engine that now had up to 350 horsepower on tap. 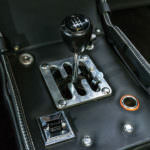 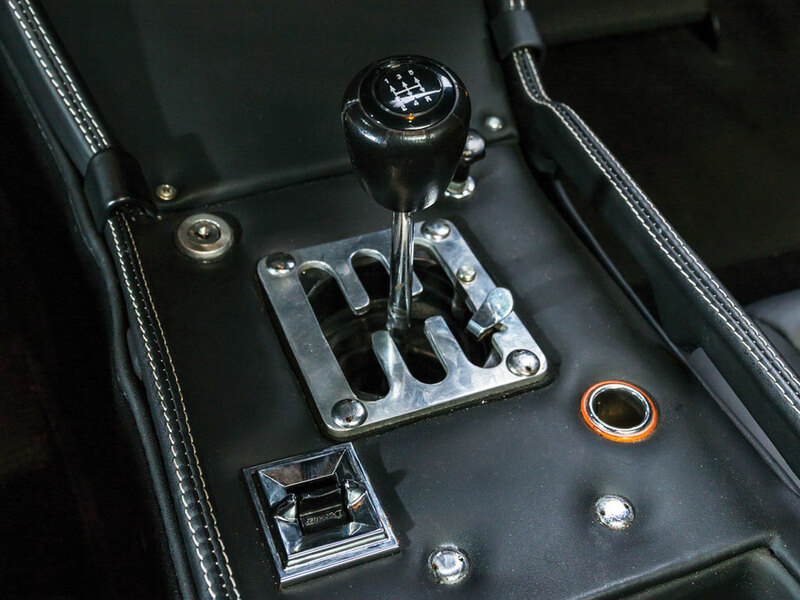 With a five-speed manual transmission, drivers could reach 60 mph in approximately 6.2 seconds, a stunning feat at those times. 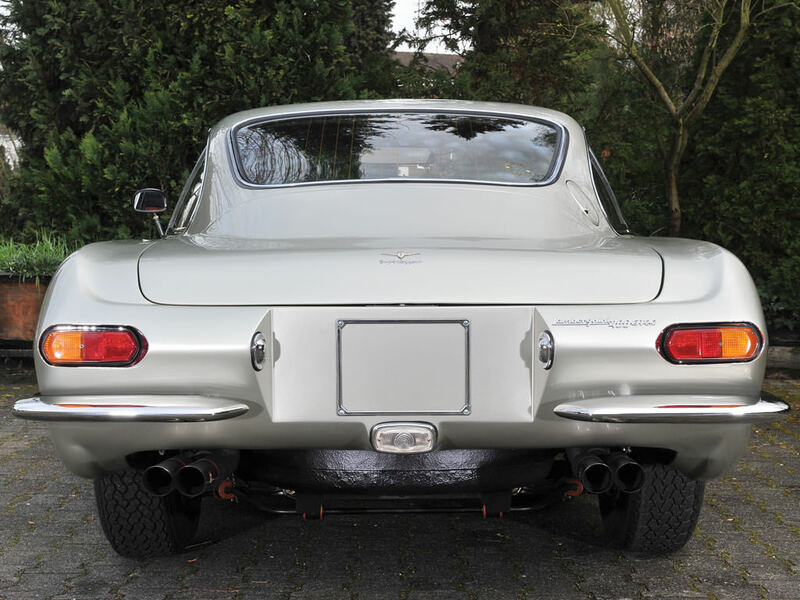 Underneath, the S model received larger brake discs for improved braking and an improved rear suspension. 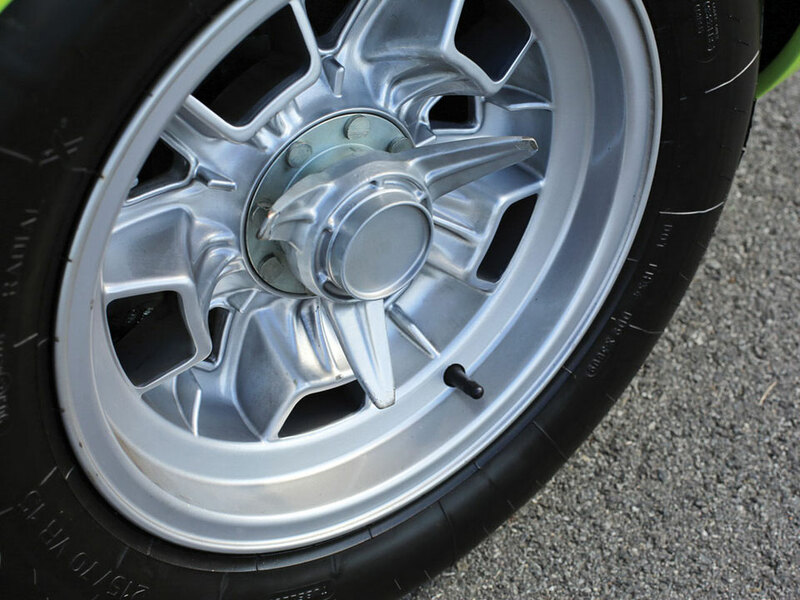 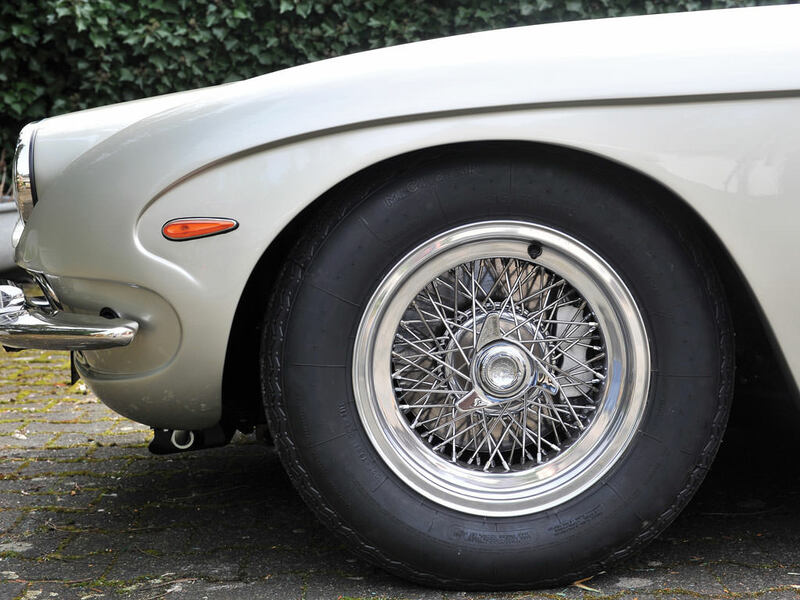 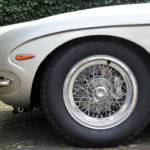 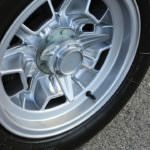 To accommodate wider Campagnolo wheels, the track was increased by a small amount. 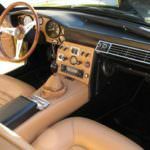 Power steering and air conditioning made their way to many Islero S models. 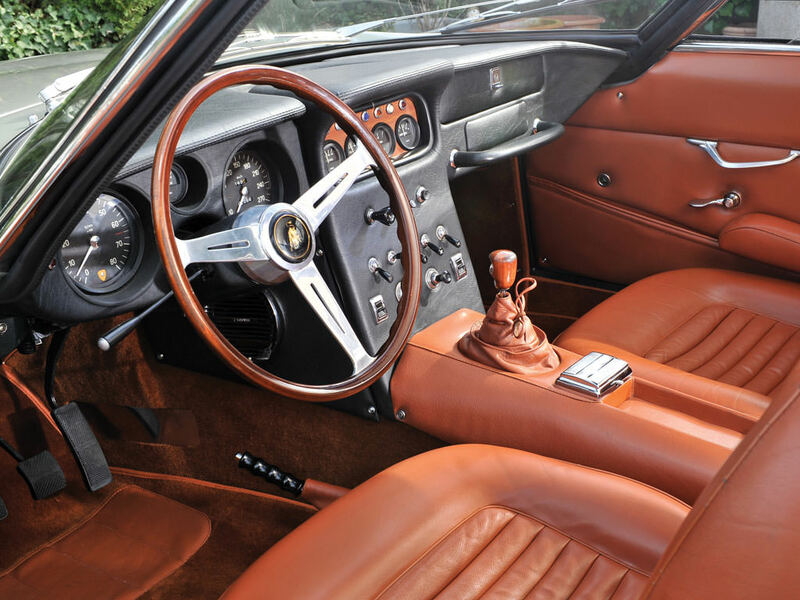 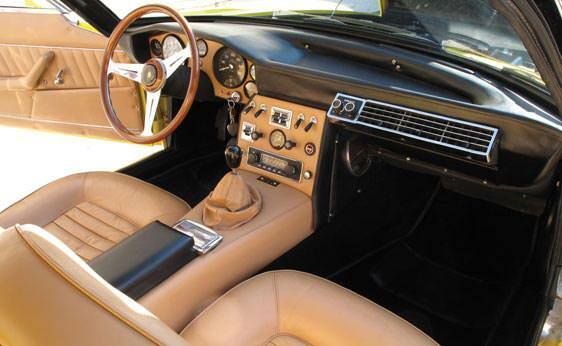 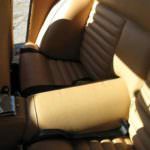 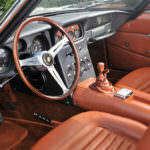 Inside the 1969 Lamborghini Islero S Coupe, the new dashboard eschewed a bit of impractical fashion for functionality with flat surfaces and the addition of a glove box and rocker switchgear. 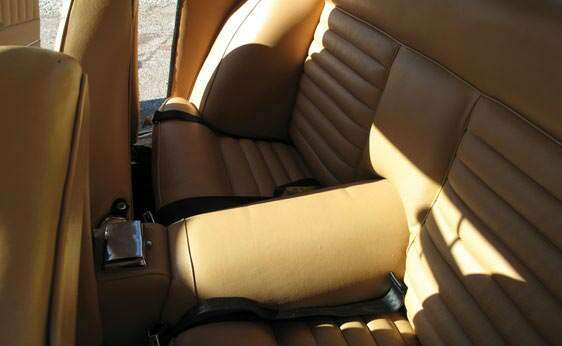 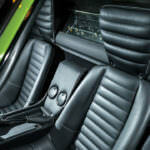 At least the leather interior was left untouched. 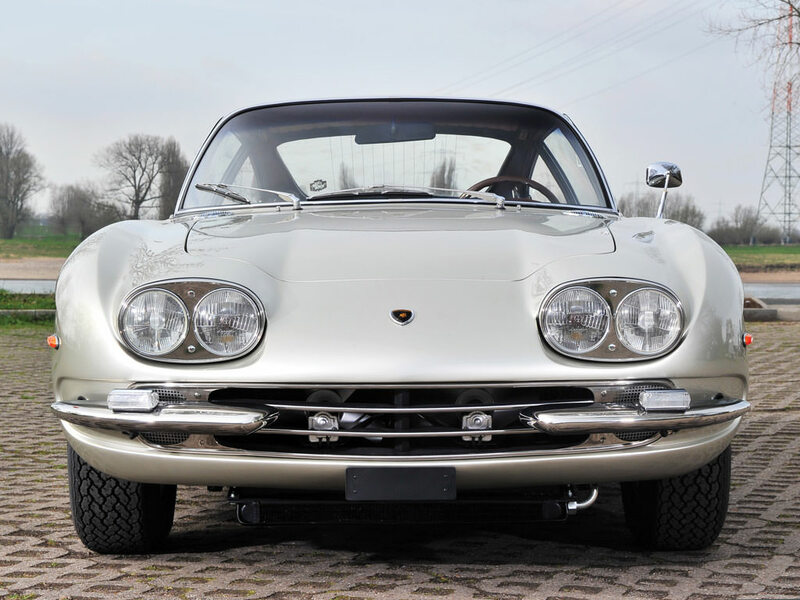 Today, the Lamborghini Islero S Coupe remains a relatively rare grand tourer, as only 100 examples were built. 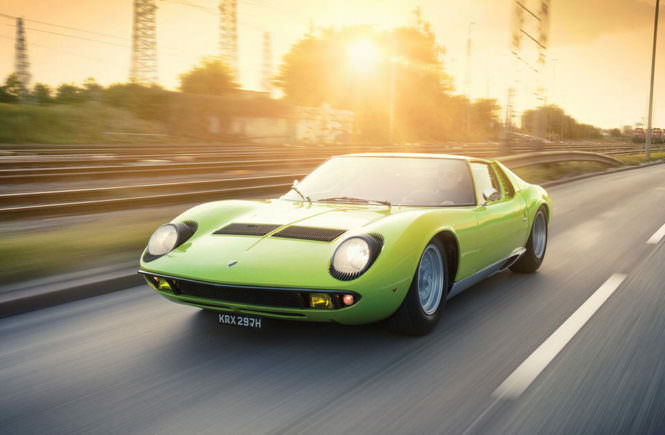 Aficionados of the timeless 2+2 grand tourer consider this bold yet quietly striking vehicle one of the truest to Ferruccio Lamborghini’s own heart.